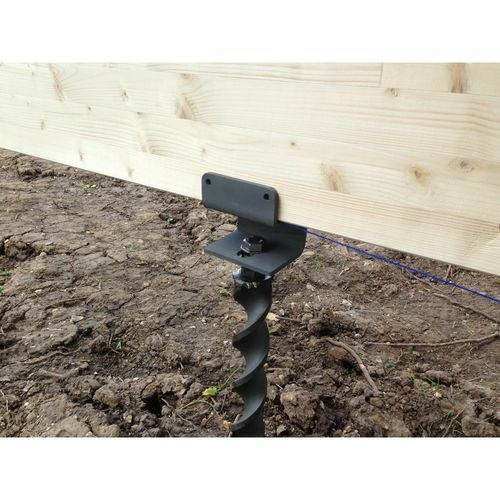 Spirafix Ground Anchors are a great solution for beautiful and practical decking areas - for small or large areas we have an answer that's easy for you. 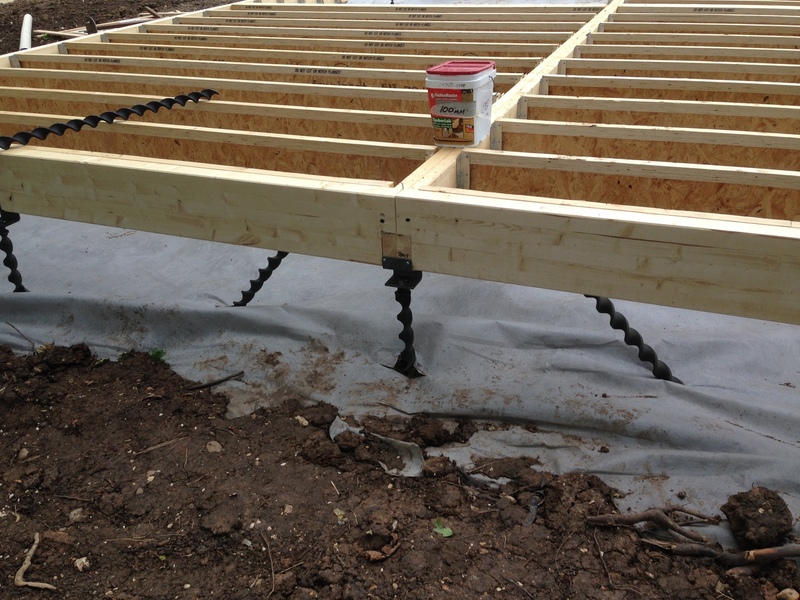 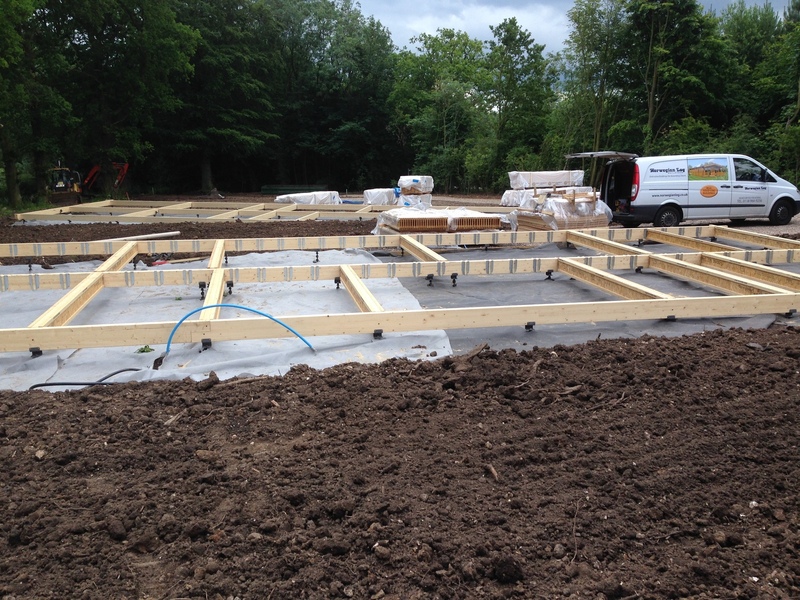 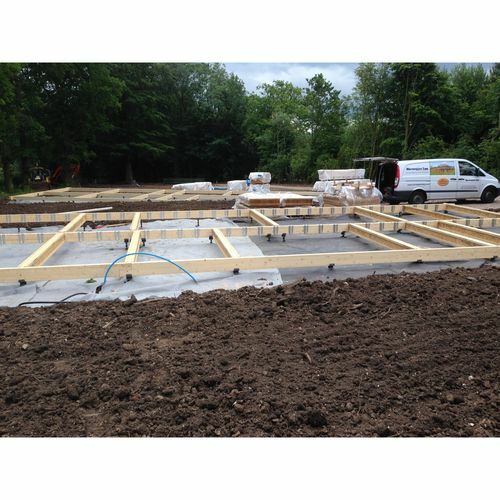 Our anchors have a proven track record and have been used year in, year out for decking projects across the country. 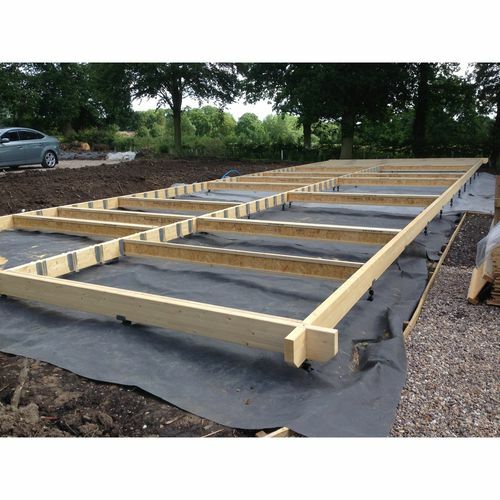 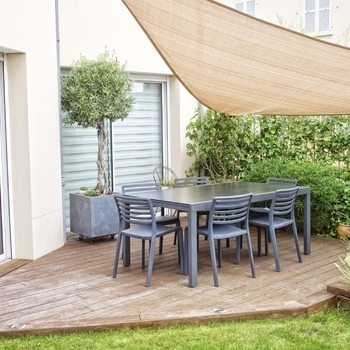 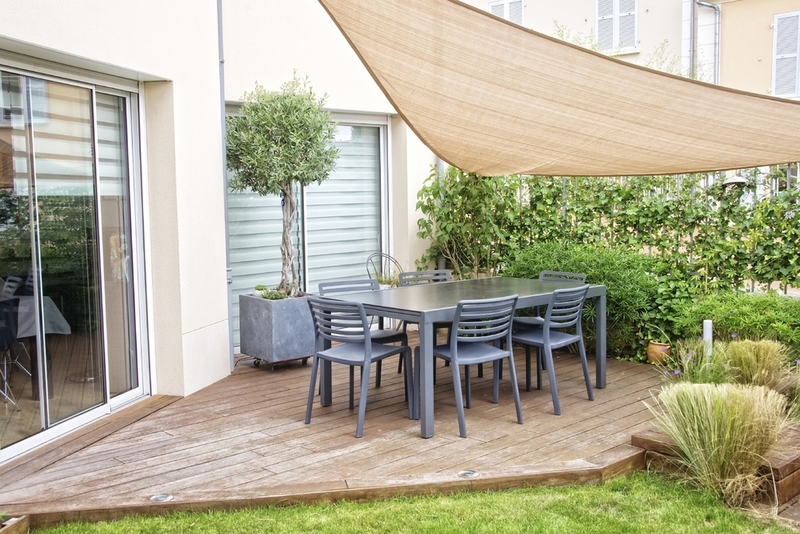 You'd simply create your decking framework and position where required. 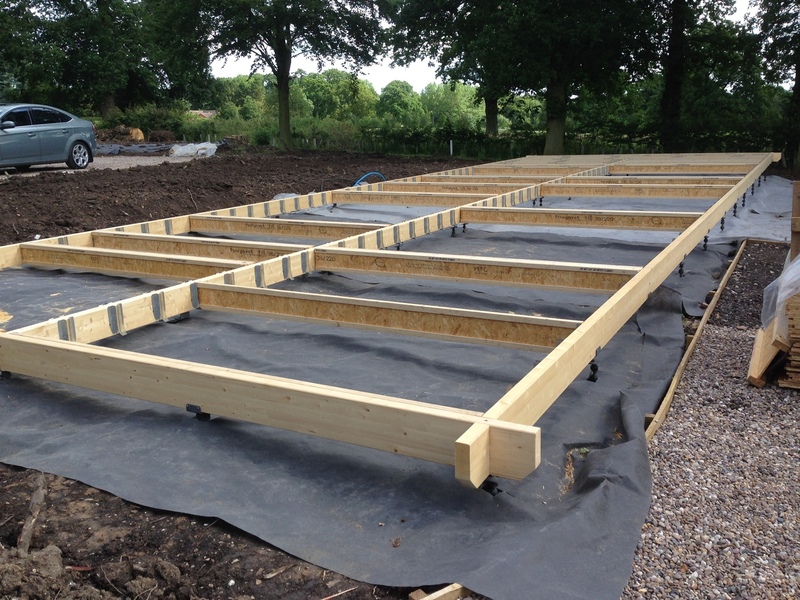 Drive the anchor down into position. 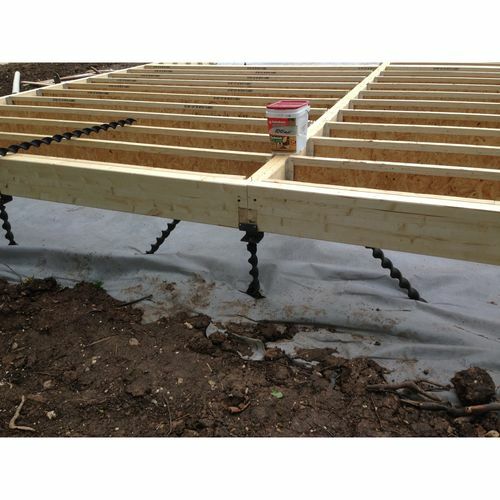 We generally recommend our 50 x 10 threaded head anchor range with length according to load chart. 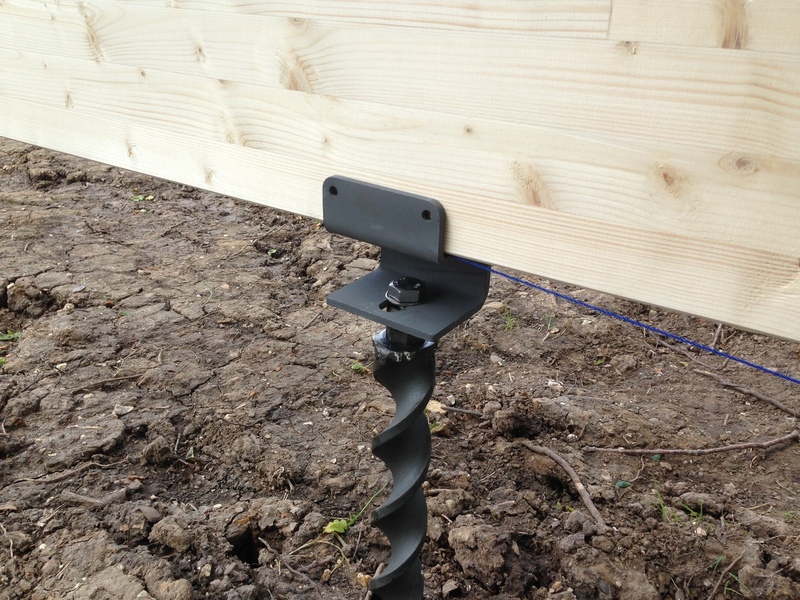 These are impact in anchors and do not screw in, they drive down into position on their own helix. 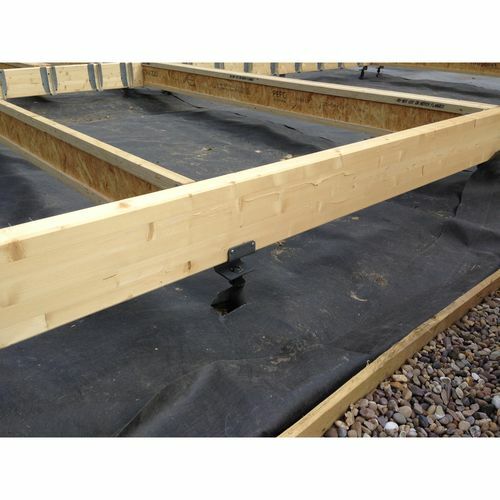 Having placed your framework, using the joist fixing bracket the (SA342) as a template to identify the correct position for you anchor, install the anchor. 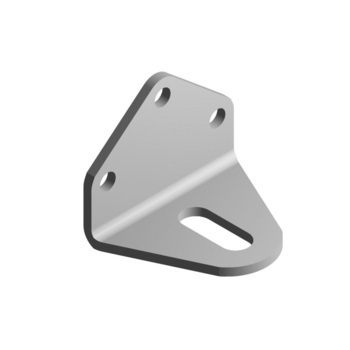 Simply position the bracket over the threaded anchor head and screw into position. 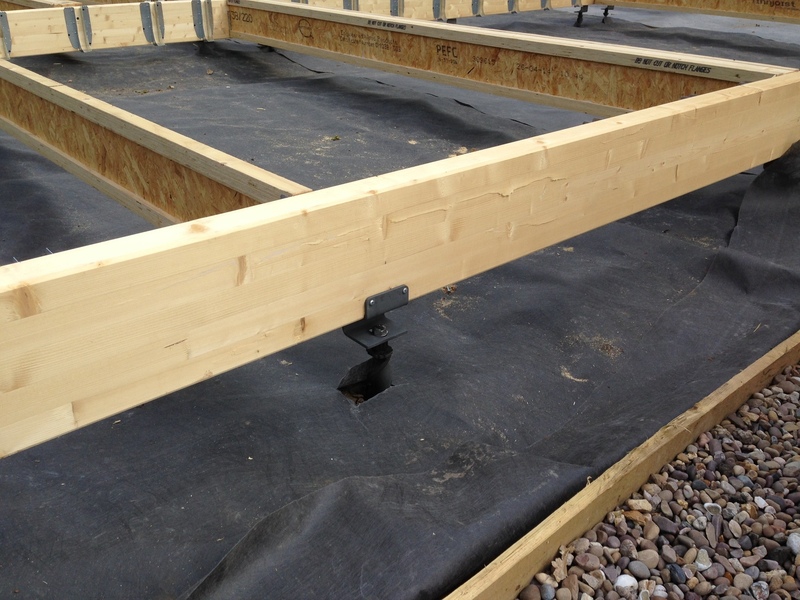 Attach the bracket to your framework and you're done.